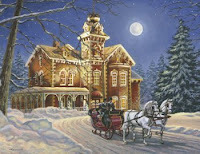 Springbok's Puzzles To Remember are now available to order at SpringbokCares.com. 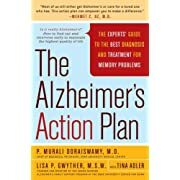 Studies continue to show that cognitive activities, such as working puzzles, can greatly extend the period of time that Alzheimer's patients remain cognitively functional. NBC, Kansas City, has posted an article about the new Alzheimer's puzzles, as well as posting a video about the origin and reasons behind these puzzles. By now, PuzzlesToRemember has provided close to 5,000 puzzles to facilities located throughout all 50 states, as well as parts of Canada and Mexico. Originally, I personally delivered all puzzles myself to each facility. Then, I began applying for small grants to help with the cost of shipping puzzles. 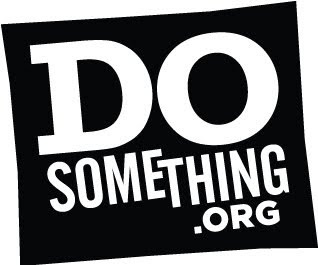 Several corporations, including Stop and Shop, Harvard Pilgrim Health, and DoSomething (American Express) all provided small grants for this purpose. After some time, I also took on the role of a “puzzle broker”. People and companies called me with puzzles to donate. I then researched facilities in their areas, and I arranged for them to deliver the puzzles to Alzheimer’s facilities near where they lived. I derived great satisfaction from this role. 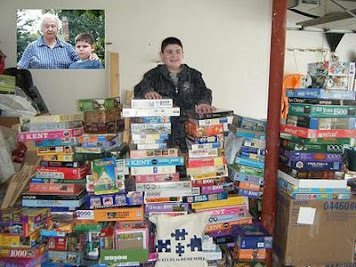 Everyone was happy: surplus puzzles found their way to where they were really used and needed. A few weeks ago, I decided to, once again, deliver puzzles personally. I guess I was missing the satisfying personal interaction that often takes place when I deliver puzzles. I set out, with a car full of puzzles, to Western Massachusetts. I had a list of about 6 facilities that I planned to deliver puzzles to. After delivering to the first three, I kept noticing additional facilities along the route. For instance, there was a veteran’s care facility that I had been unaware of. I stopped, and I delivered puzzles there. Then, I happened to pass the Applewood facility in Amherst MA. It was a large facility, and I decided to bring the remaining puzzles there. The staff at Applewood was very welcoming. I spent about 20 minutes there. It was obviously a good facility, quite clean, with a caring staff. It let me relive the feeling of seeing how much good the puzzles can do. By surprise, a few days after I returned home, I received a thank you note and a check for $25 from Applewood. I had never even suggested that they make any donation, but their generosity will provide shipping funds for puzzles to other facilities. On June 22, I gave a presentation about PuzzlesToRemember at a HOPE Luncheon. HOPE is part of the Alzheimer’s Disease Center at Boston University Medical School. HOPE stands for Health Outreach Program for the Elderly. There were over 150 participants at the Luncheon, whose main purpose was to thank participants for volunteering their time to take part in medical studies. As part of my presentation, I brought along sample puzzle boards from Springbok. These Springbok puzzles, made especially to meet the needs of Alzheimer’s patients, will soon be going into production. They will have either 12 or 36 large, easy to handle pieces. The themes will be geared toward memory provoking images for adults. We hope many people will benefit from them. This week, I was able to pack and ship out 18 big cartons of puzzles. There were between 200 and 250 puzzles included. That is the most puzzles ever shipped out in one week. Springbok puzzles is currently testing their handmade dies that they have produced specifically to make puzzles to meet the needs of Alzheimer’s patients. Thank you to Women in Development of Greater Boston! 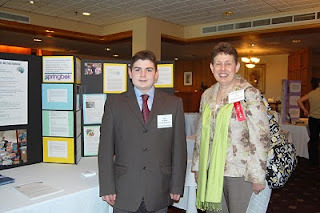 On May 19, I received the great honor of receiving the 2010 Young Philanthropist Award from the Women in Development of Greater Boston Organization. 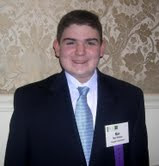 I was honored at a Luncheon at the Collonade Hotel in Boston. In addition, a grant of $500 was awarded to PuzzlesToRemember to assist in the distribution of puzzles for Alzheimer’s patients. PuzzlesToRemember is proud to announce that it has received a Harvard Pilgrim Community Spirit 9/11 Mini-Grant. Their letter stated, "We are very interested in the success of your project and hope you will keep us informed... Through your efforts, and in partnership with our employees, we continue the strong spirit of community service that respects the memory of those lost on September 11th." The Mini-grant Program was created by Harvard Pilgrim Health "to commemorate the first anniversary of September 11,2001 through a special contribution to its Foundation. The Foundation then administers this special fund and distributes the Mini-grants to non-profit organizations that have been recommended by Harvard Pilgrim Health Care, Health Plans, Inc. and Perot Systems employees." PuzzlesToRemember will ship out puzzles to many facilities as a result of the generosity of Harvard Pilgrim HealthCare Foundation. ". 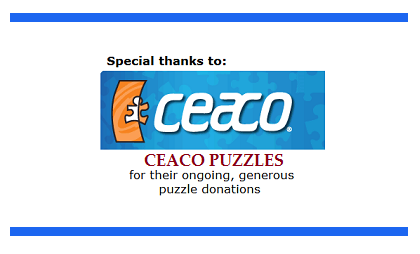 . . we would like to thank you for your donation of puzzles for the Mac Arthur Recreation Department. The Residents and staff truly appreciate your generosity. We try very hard to provide our Residents with the best and most comfortable life. This will definitely help with that! Once, again, thank you very much for your thoughtfulness." SunsOut Puzzles recently moved their warehouse to a location in Kokomo, Indiana. I had corresponded with SunsOut Puzzles about the possibility of donating any overstock to PuzzlesToRemember. Soon, it became clear that there would be significant overstock, but the cost of mailing the puzzles to Massachusetts was prohibitive. 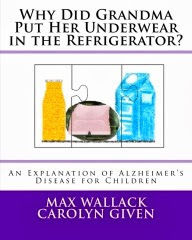 As a solution, I researched Alzheimer's facilities in the Kokomo, Indiana area, and came up with several facilities. This week, SunsOut Puzzles is donating 281 brand new puzzles, worth over $4000 to three different facilities in their area that care for Alzheimer's patients. THANK YOU SUNSOUT! You will be helping many, many people. By now, I have been collecting puzzles for Alzheimer’s Patients for almost 2 years. I receive puzzles ranging from 4 pieces to 8000 pieces! About half of them are new, and the other half are gently used. I realize the needs of Alzheimer’s patients vary widely, and most puzzles will be able to find a home in a facility where they can provide a lot of calmness as well as intellectual stimulation. Yet, I do not receive anywhere nearly enough puzzles of the kind that are most needed. The reason for this is that very, very few of the best type of puzzles for Alzheimer’s patients exist. For some time now, I have been contemplating this problem. I have given much thought about what would be the best type of puzzle. 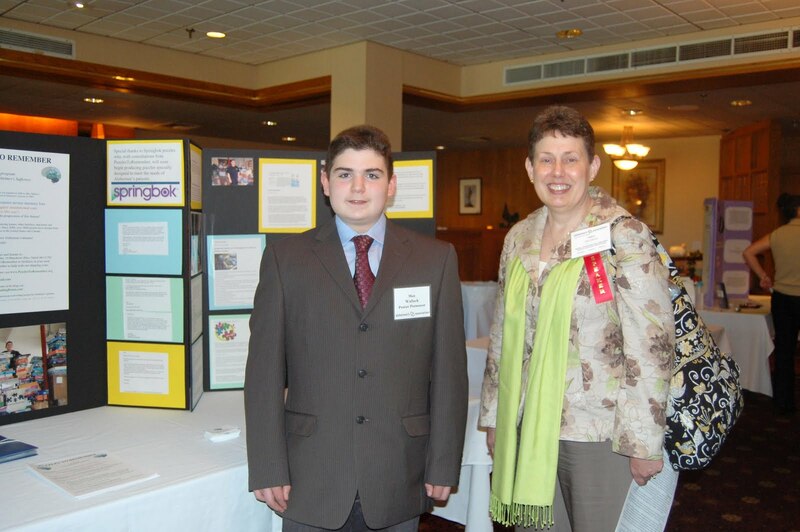 I also got input from Bob DeMarco of the AlzheimersReadingRoom.com and Carole Larkin of ThirdAgeServices.com. It started becoming clear that what was most needed were puzzles having from about 6 – 60 pieces. The pieces should be colorful and large enough to be easy to handle. Serene themes with memory provoking scenes would also be helpful. Over the past two years, I have corresponded with many puzzle manufacturers. Most have been kind and generous. One in particular, seemed to really understand my efforts. That was Springbok puzzles in Missouri. About two months ago, I decided to contact Springbok puzzles about the possibility of their producing this kind of puzzle specifically for Alzheimer’s patients. I was VERY happy to hear that they were very interested in participating in this effort. Earlier today, I heard from Springbok puzzles, that they are examining the purchase of various puzzle dies in order to make these puzzles, and that they plan to proceed to produce puzzles for Alzheimer’s patients. As the Executive Director of PuzzlesToRemember, I was invited to participate in the Pepsi Refresh Seminar, held Saturday, April 17, at the New York Public Library. The seminar was sponsored by Pepsi and by DoSomething.org. At the seminar, I had a chance to meet many other young people who truly believe in the importance of community service. I also had a chance to meet Fonzworth Bentley, who presented me with a copy of his new book, "Advance Your Swagger." I was also presented, by Coltrane Curtis, with a special award for my work on PuzzlesToRemember, and I had the opportunity to hear Common perform. The focus of the seminar was to teach young people how to go about getting support for their community service projects. It was a very informative and enjoyable day. PuzzlesToRemember would like to thank Stop and Shop Supermarkets for their support. 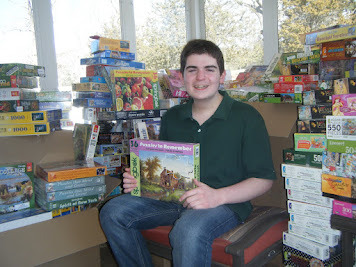 Stop and Shop has given PuzzlesToRemember a grant to help with the cost of shipping puzzles. Many Alzheimer’s patients will receive puzzles due to Stop and Shop’s generosity.